Home > Kroger Ad > Right Guard Sport Deodorant: As Low As Free! 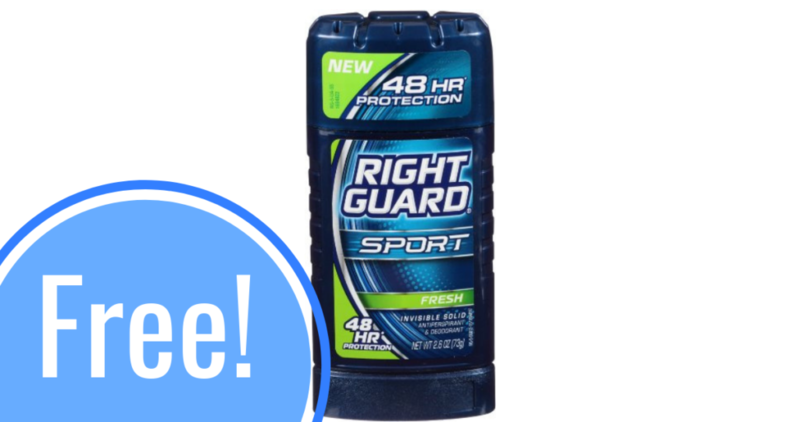 Right Guard Sport Deodorant: As Low As Free! Get Right Guard Sport deodorant for as low as FREE with the scenarios below! Grab your insert coupon and head to Kroger or Walmart for an easy deal on deodorant.